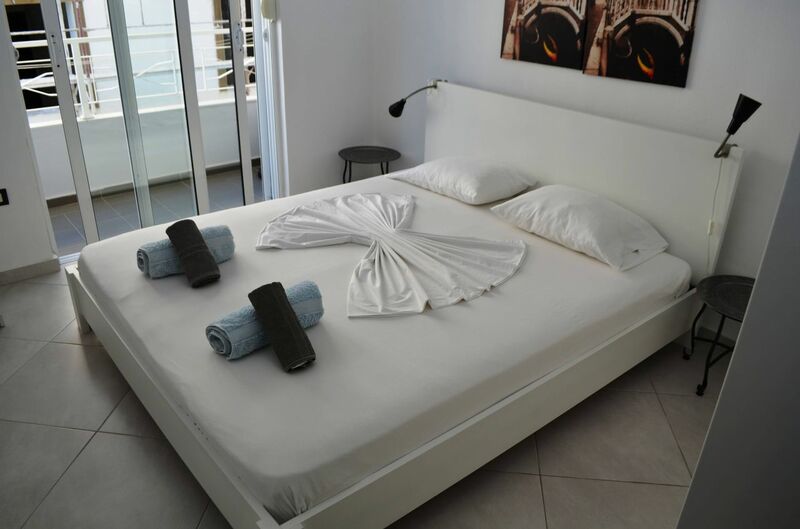 Feel yourself at home. 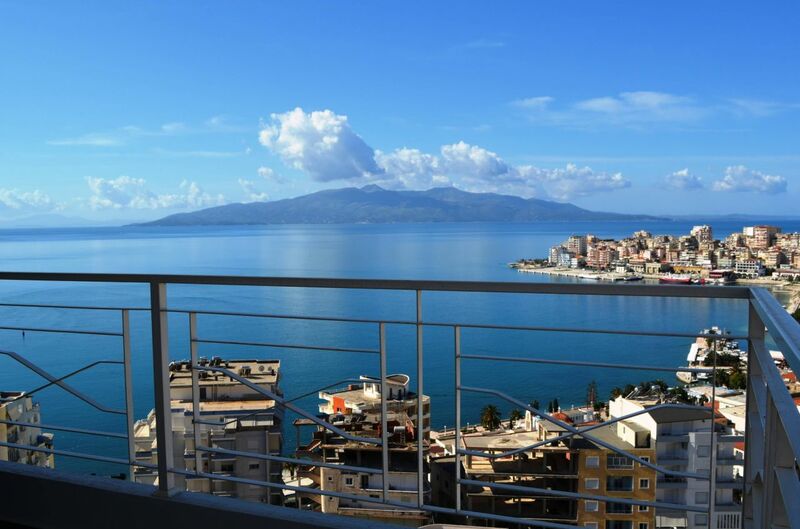 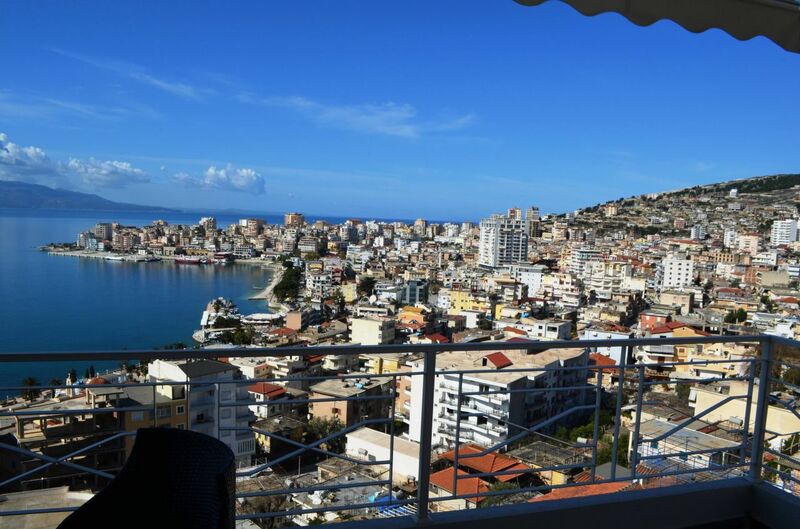 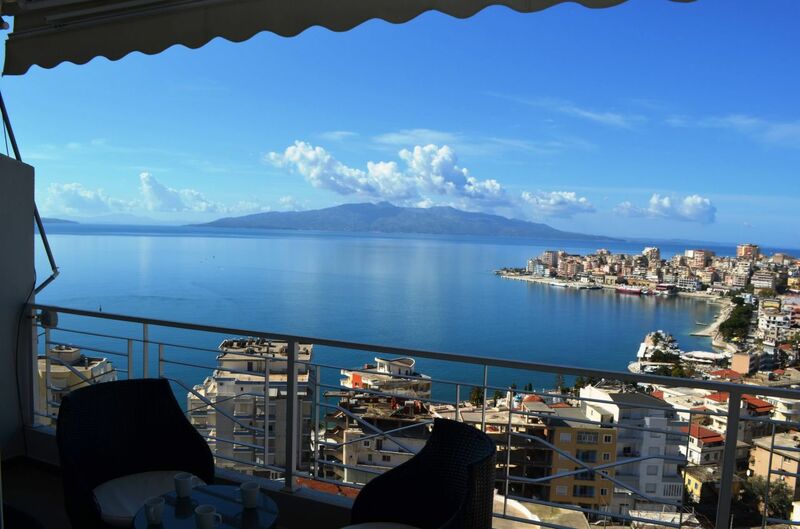 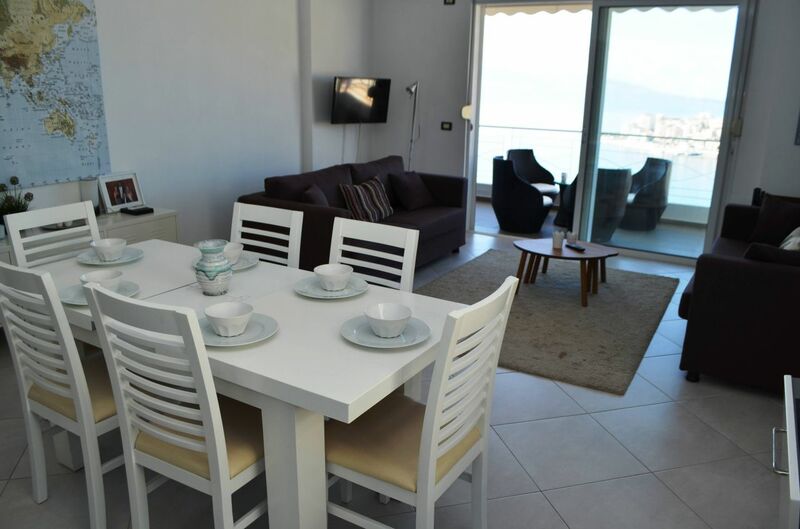 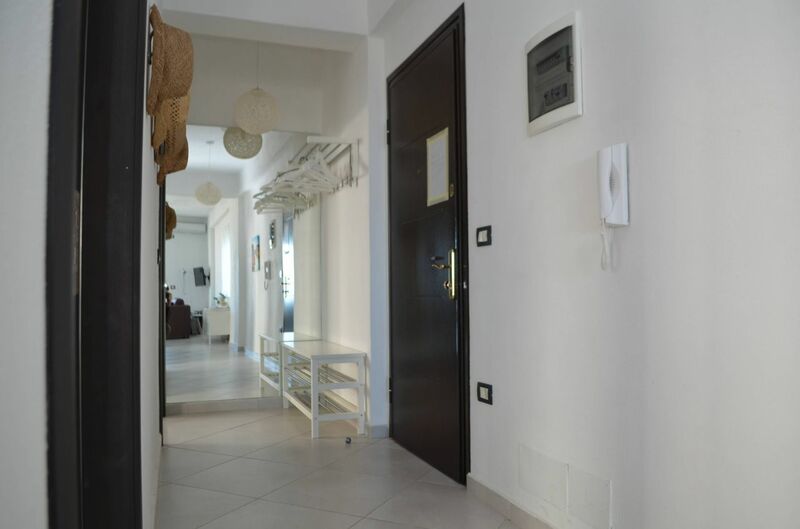 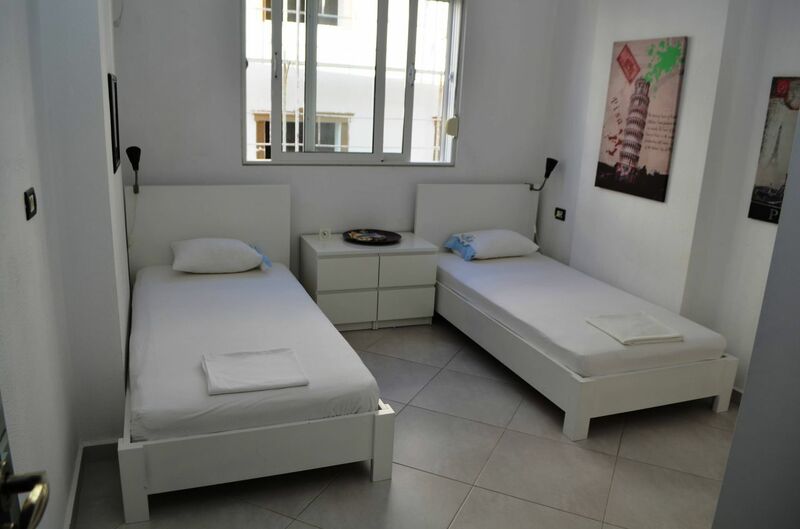 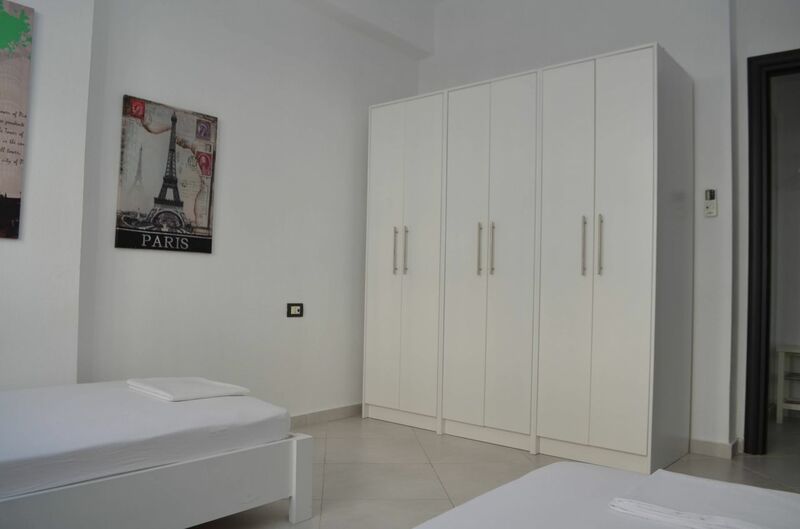 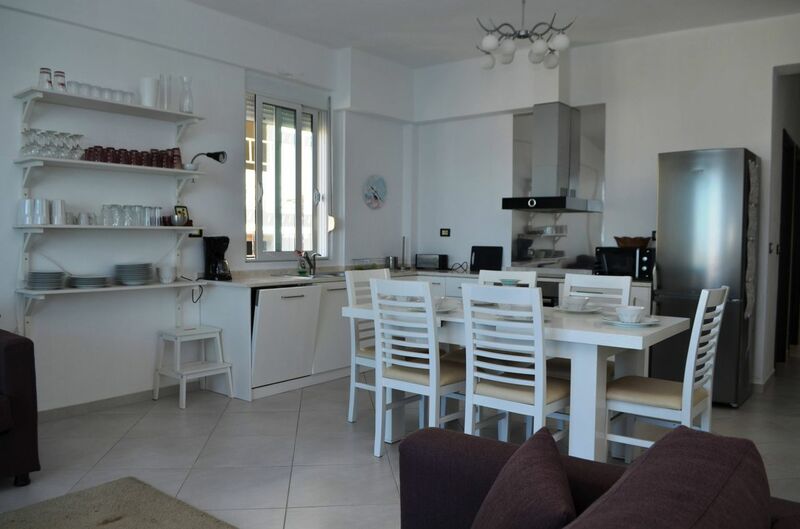 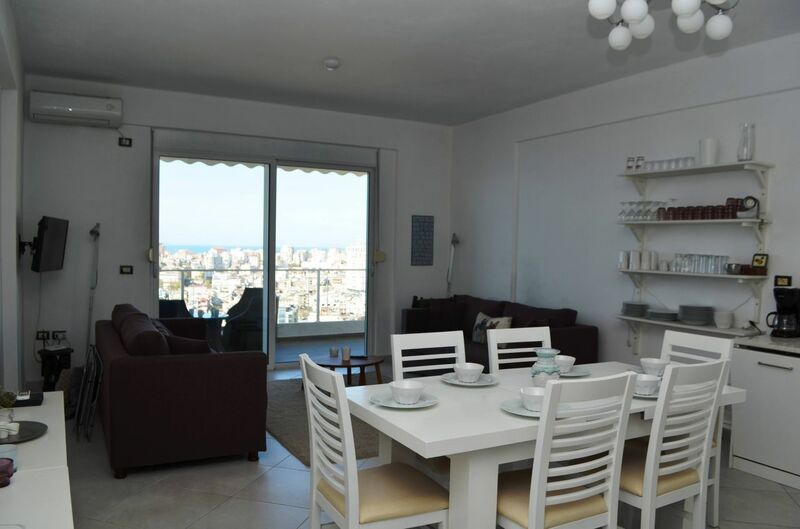 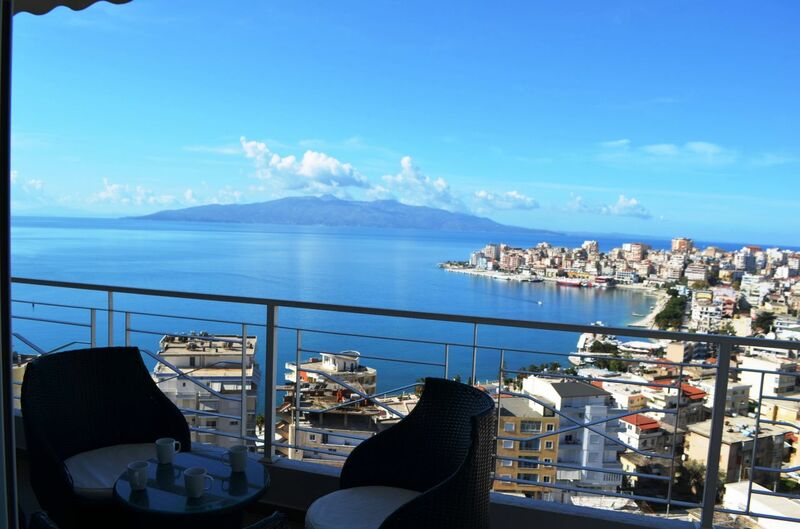 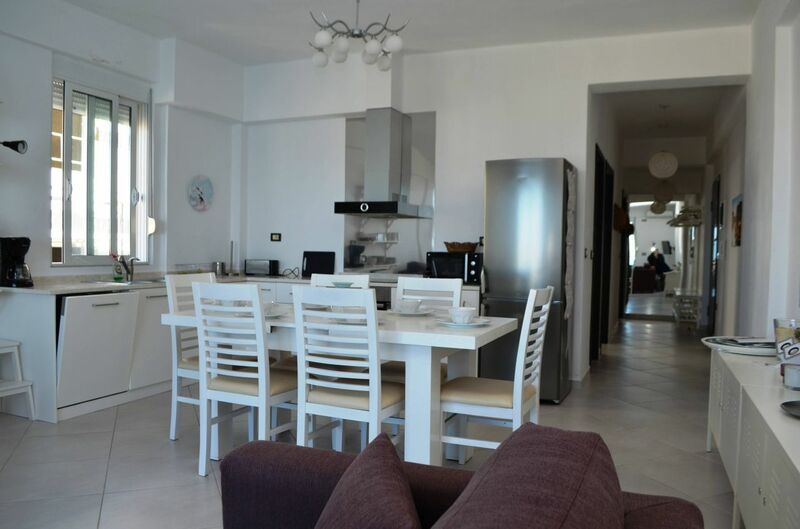 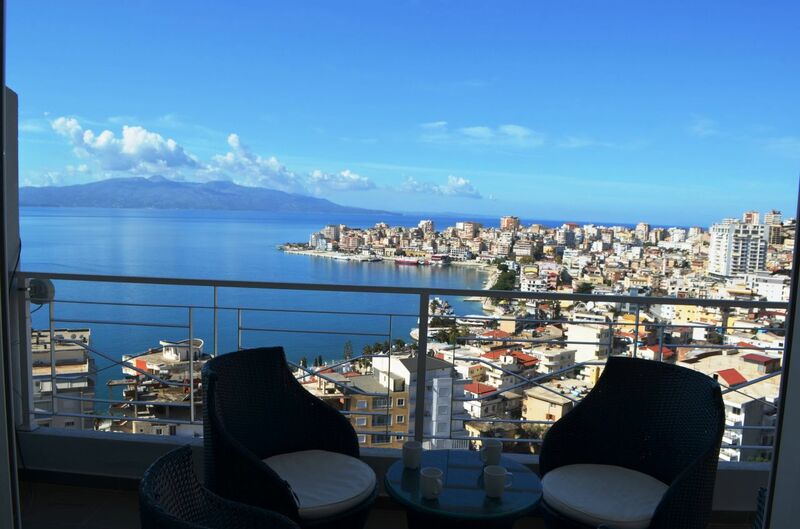 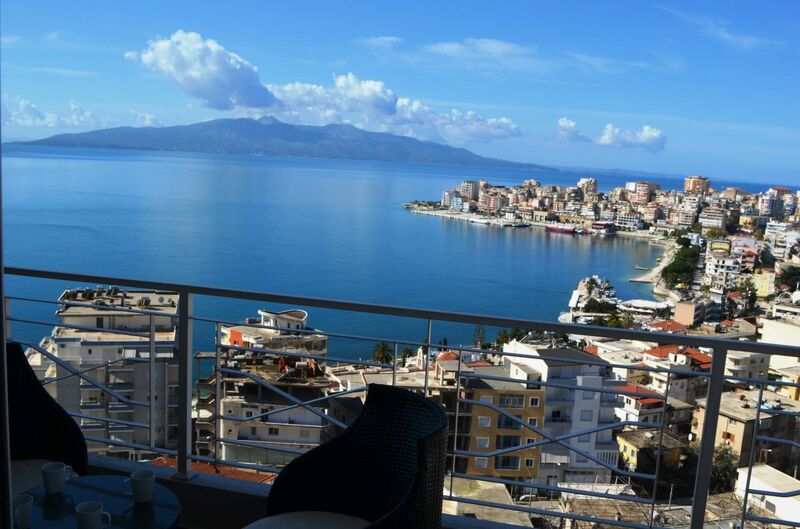 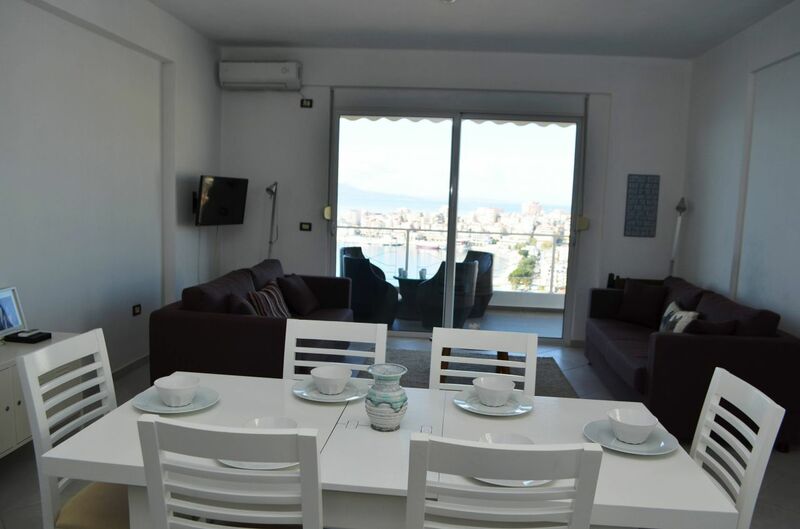 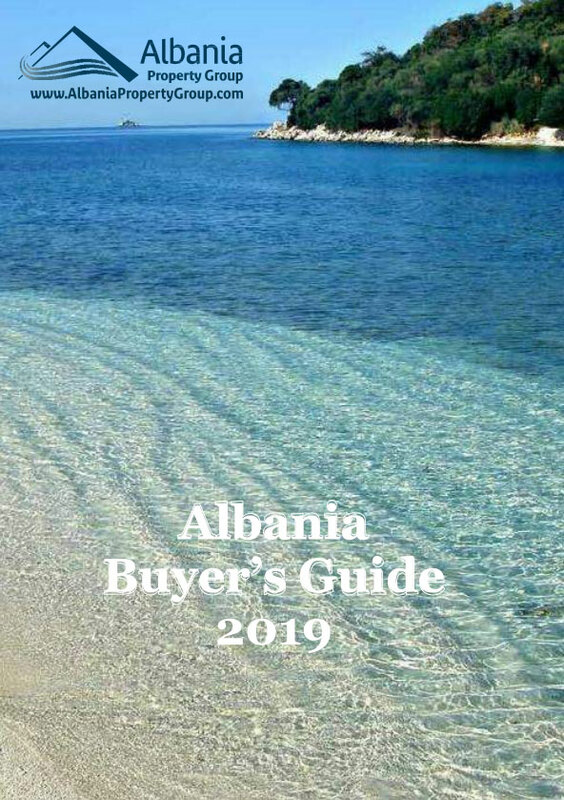 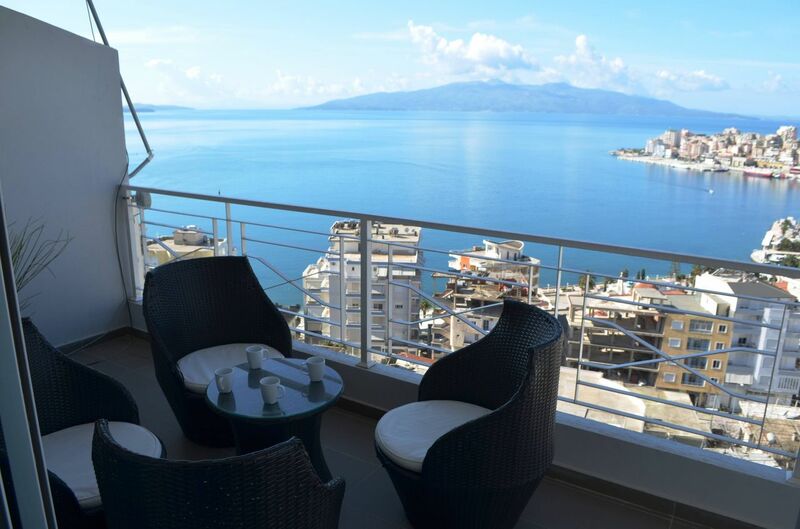 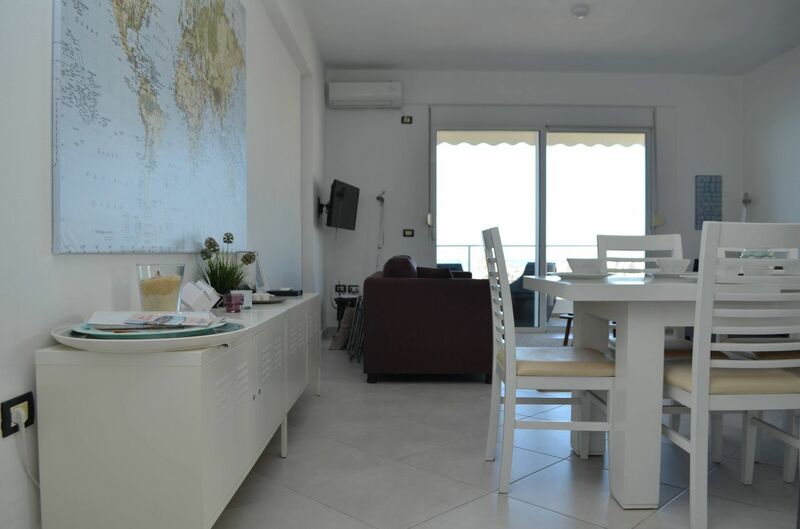 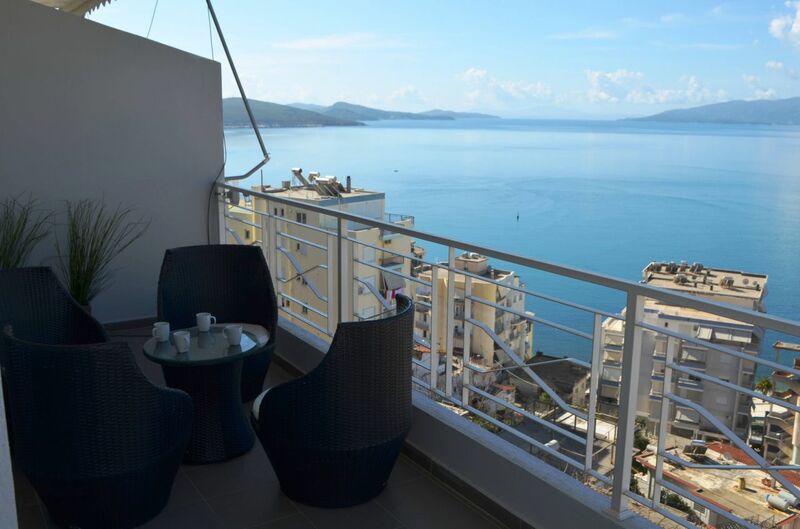 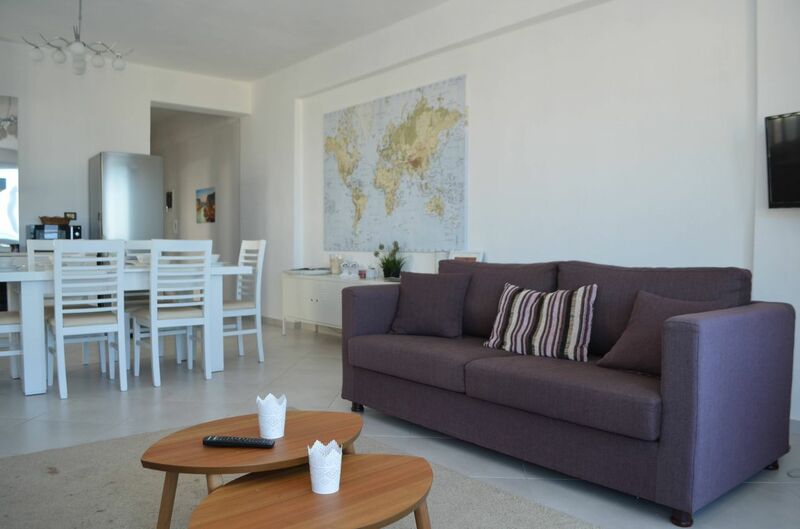 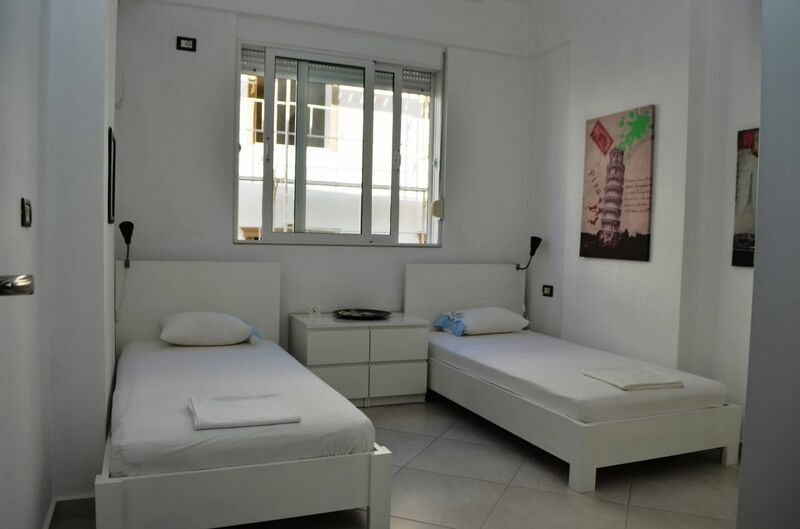 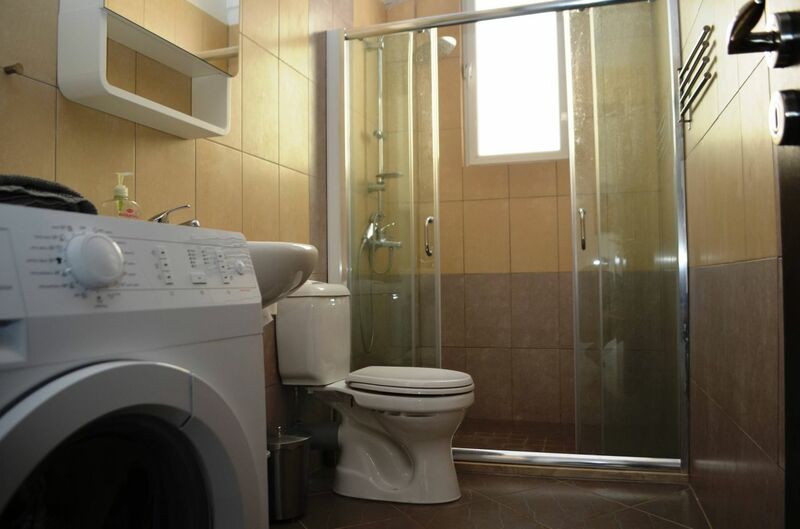 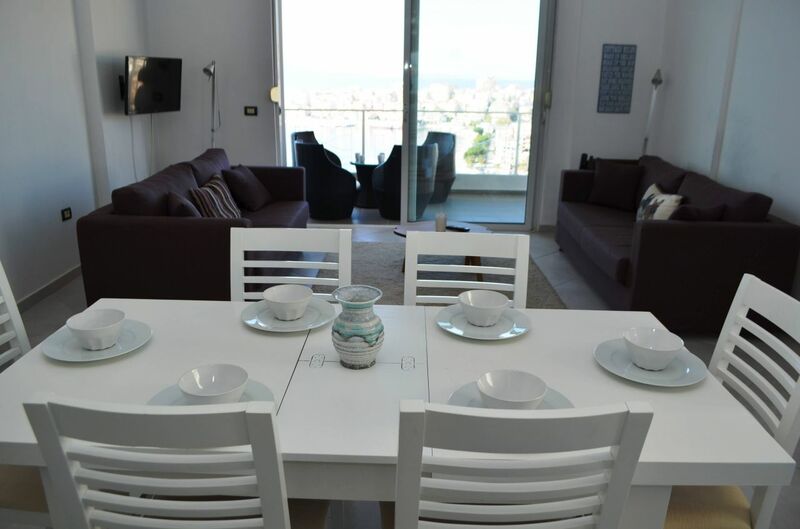 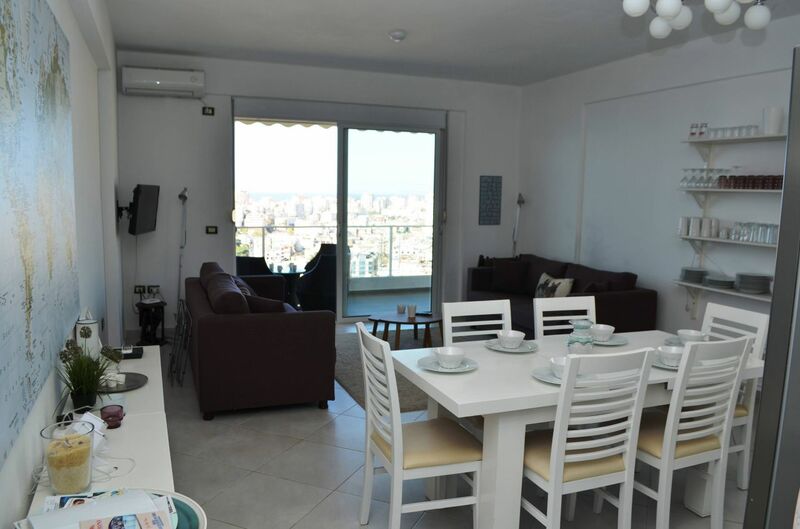 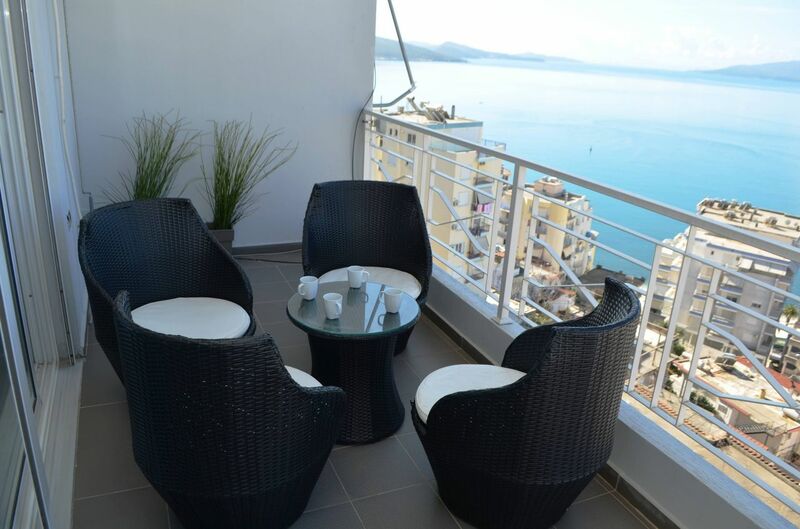 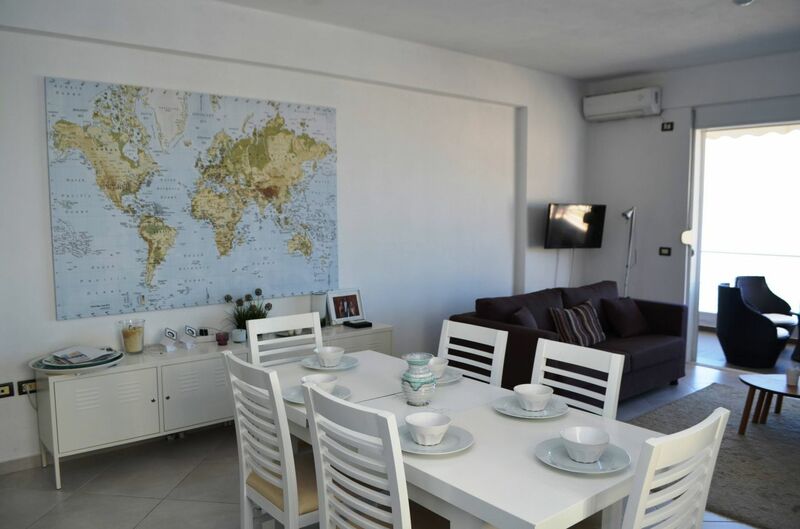 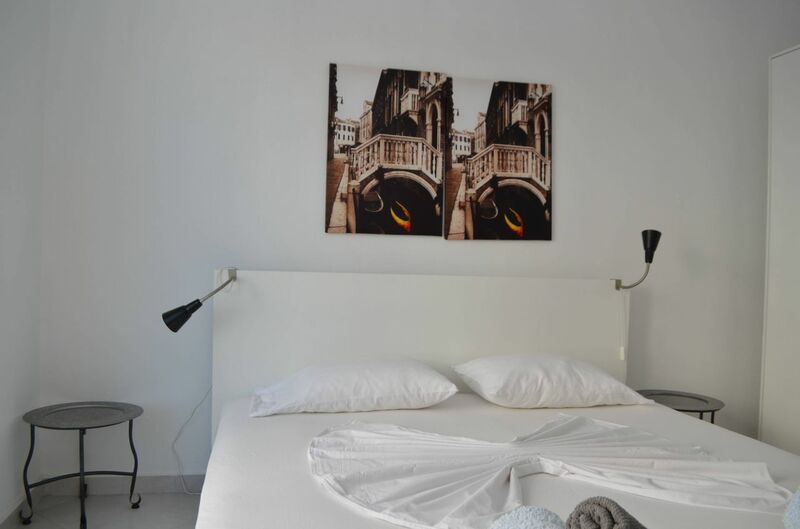 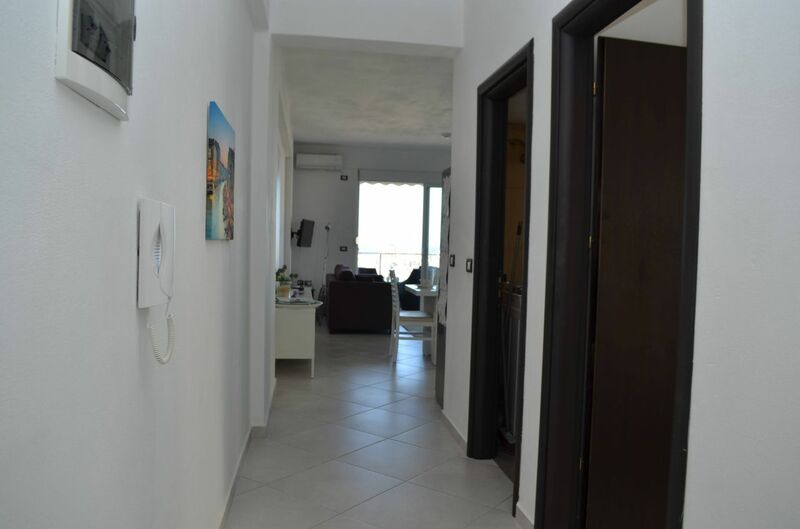 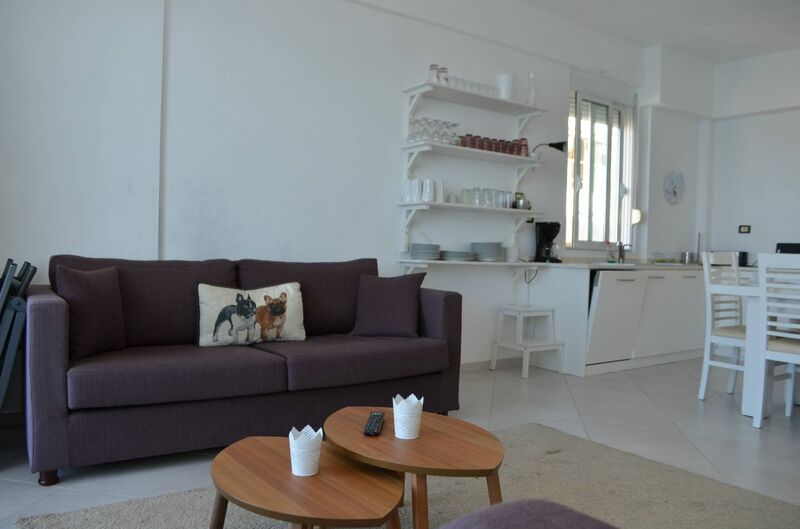 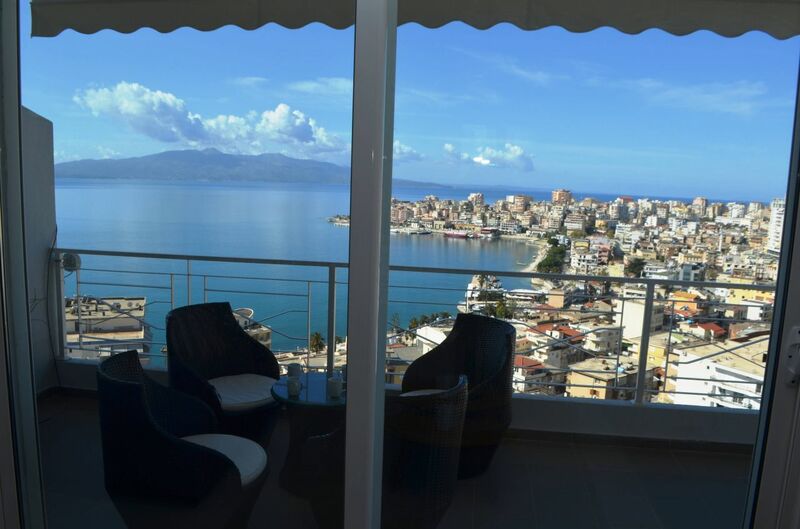 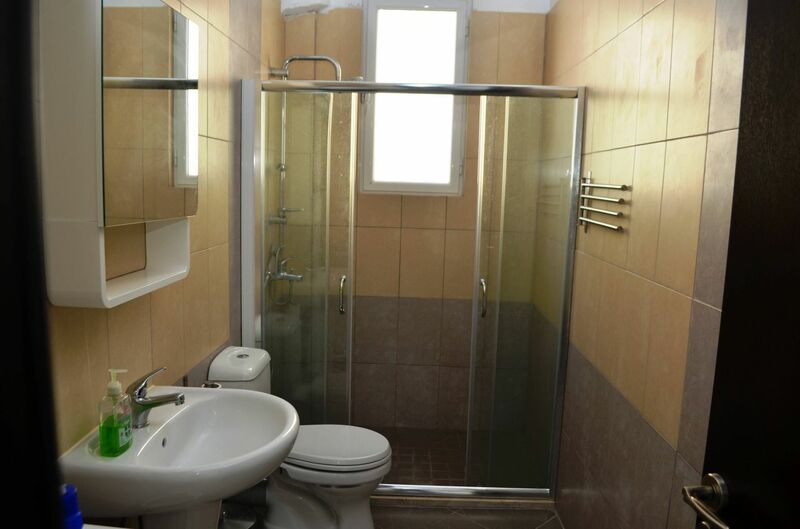 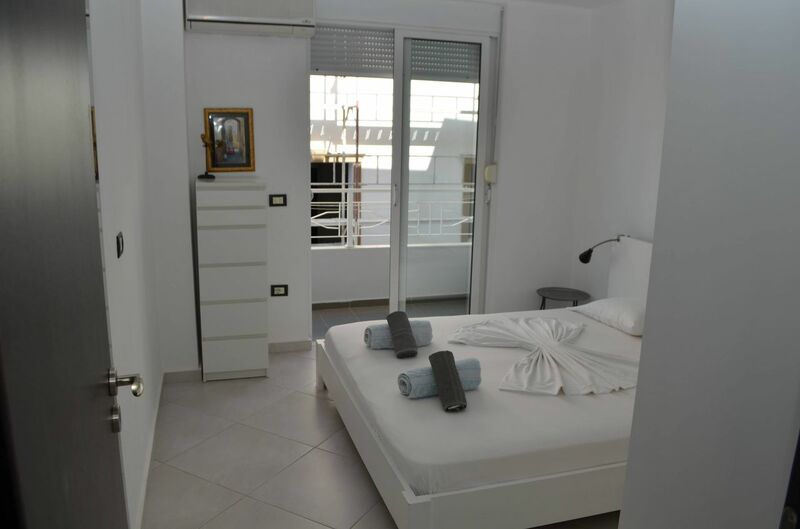 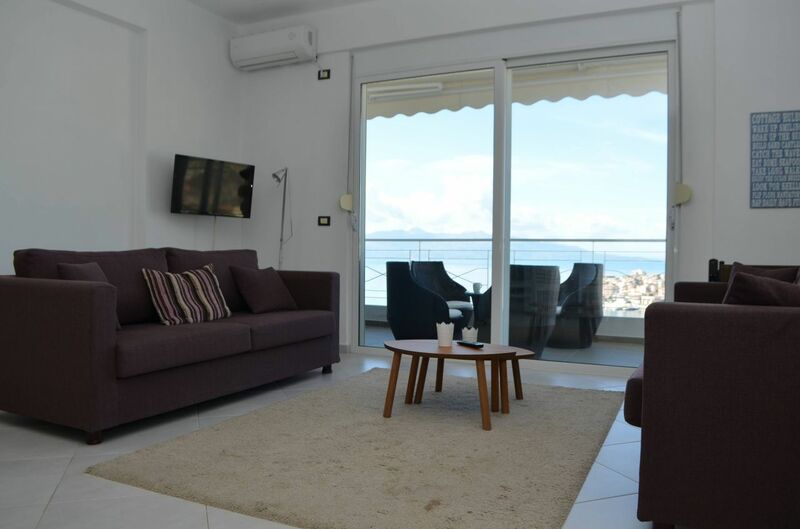 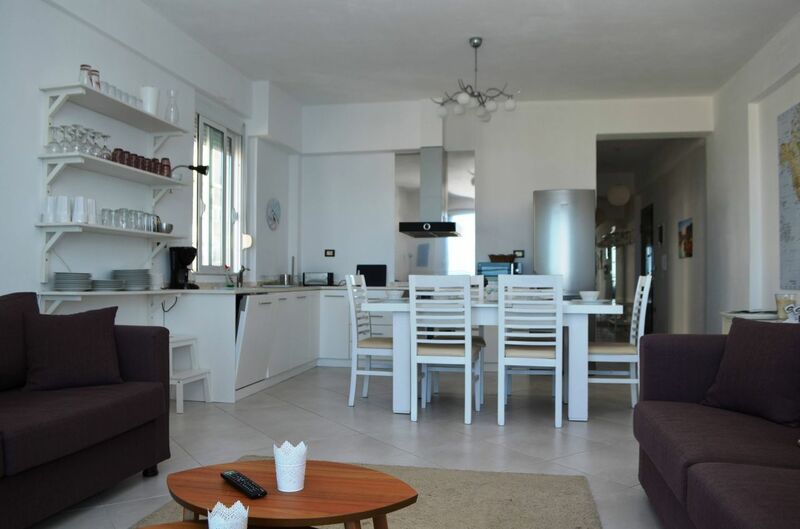 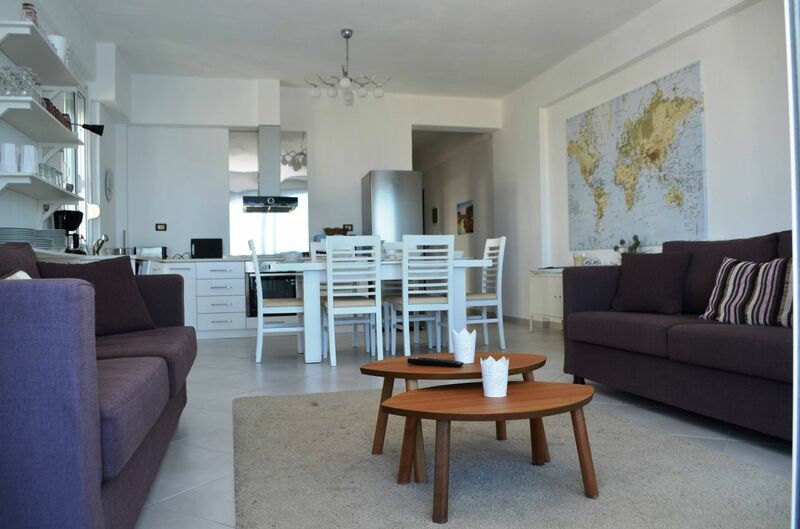 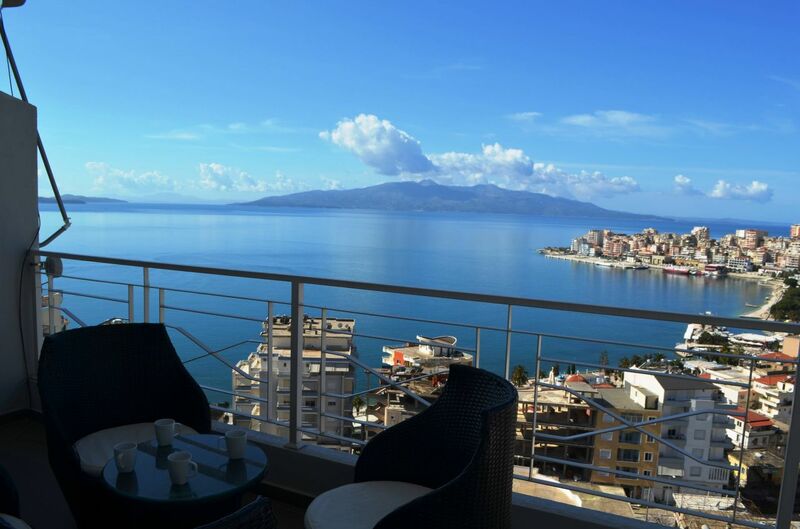 A brand new holiday apartment for rent in Saranda. 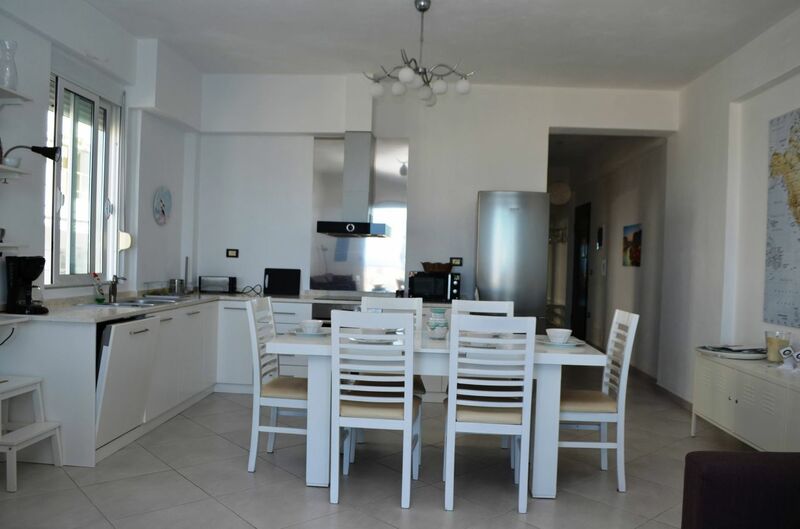 Excellent furniture and appliances. 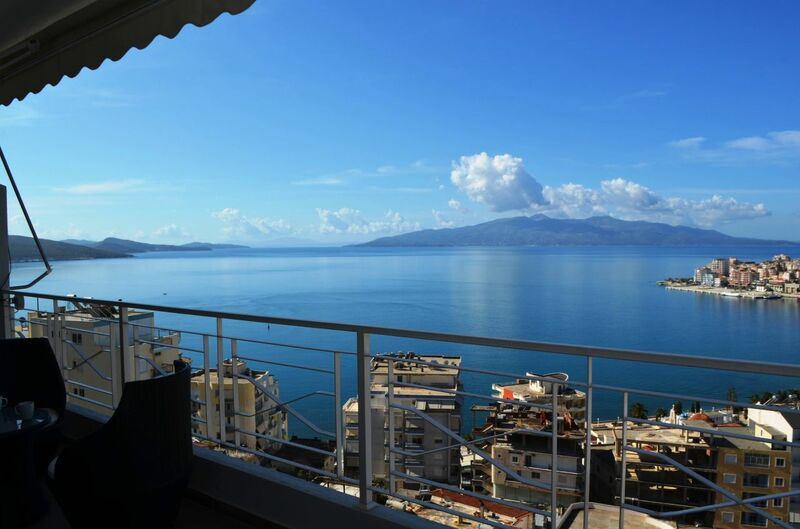 Stunning sea view.